Ideally located between Nice and Antibes, the marina is part of the famous Marina Baie des Anges, labeled HERITAGE of the Twentieth Century in the year 2000. 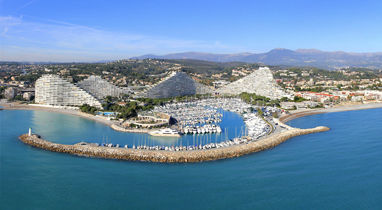 The Port Marina Baie des Anges is a summer sports resort that offers an anchorage near many remarkable sights of the French Riviera. 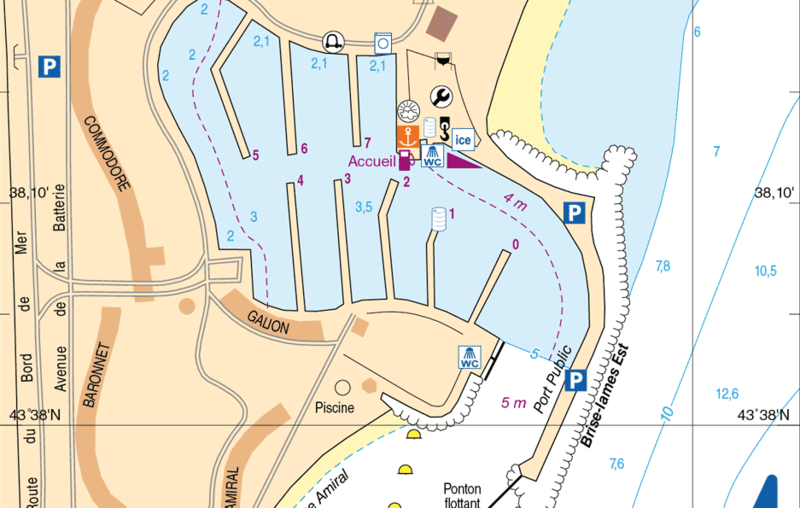 Close to the motorway exit and the Villeneuve-Loubet beach Station, Marina Baie des Anges Port is easily accessible and in immediate proximity to the International airport Nice Côte d’Azur. The port has all the equipment and infrastructure necessary to welcome you in optimal conditions.It holds the Blue Flag label 2011. At Marina Baie des Anges there is also along the waterfront, all kinds of shops, restaurants, chandlery, laundry and supermarkets. This mooring spot is located on the Southern Quay among the large yachts, without an embankment and a direct, stunning view of the sea. 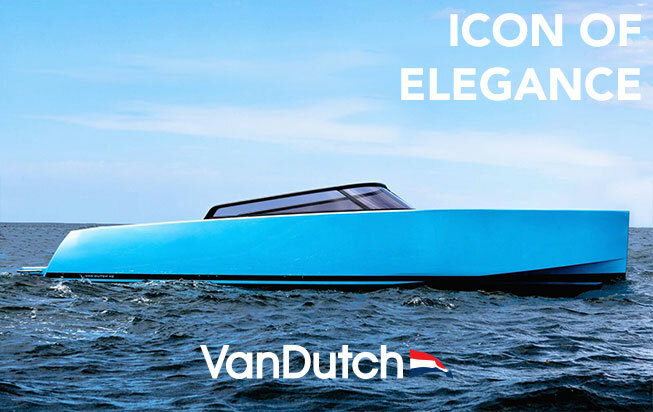 24 m x 7m is large enough to accommodate any type of boat.